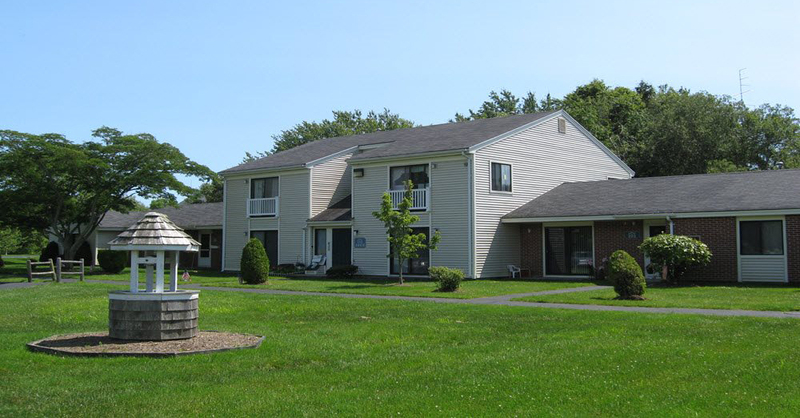 South Dartmouth, MA MassHousing has provided $17.6 million in affordable housing financing to the Claremont Companies for the refinancing of the 200-unit Solemar at South Dartmouth. The refinancing of the mixed-income senior citizen community preserves the affordability of the property’s 100 affordable units through 2034. The Claremont Cos. refinanced the senior housing community through MassHousing’s Multifamily Accelerated Processing (MAP)/Ginnie Mae Joint Venture Initiative with lender partner Rockport Mortgage Corp. MassHousing offers the MAP/Ginnie Mae loan program to the owners of rental housing through the U.S. Department of Housing and Urban Development (HUD). HUD approves mortgages in the MAP program for Federal Housing Administration (FHA) insurance. The combination of FHA insurance and a Ginnie Mae guarantee enables borrowers to access mortgage financing with lower interest rates, while preserving and extending affordability for hundreds of low-income senior citizens and families. The $17.6 million refinancing allowed the Claremont Cos. to refinance three existing MassHousing loans, with interest rates of 7%, 7.05%, and 7.69%, into a single mortgage with a 3.4% interest rate. Built in 1977, the Solemar at South Dartmouth contains 200 mixed-income rental units, across 25 buildings. Fifty of the affordable units are rented to residents earning at or below 50% of the Area Median Income (AMI), and 50 are rented to residents earning at or below 80% of AMI. The remaining 100 units are rented at market rates. MassHousing has financed or administers federal subsidies at five rental housing communities in Dartmouth involving 603 units. 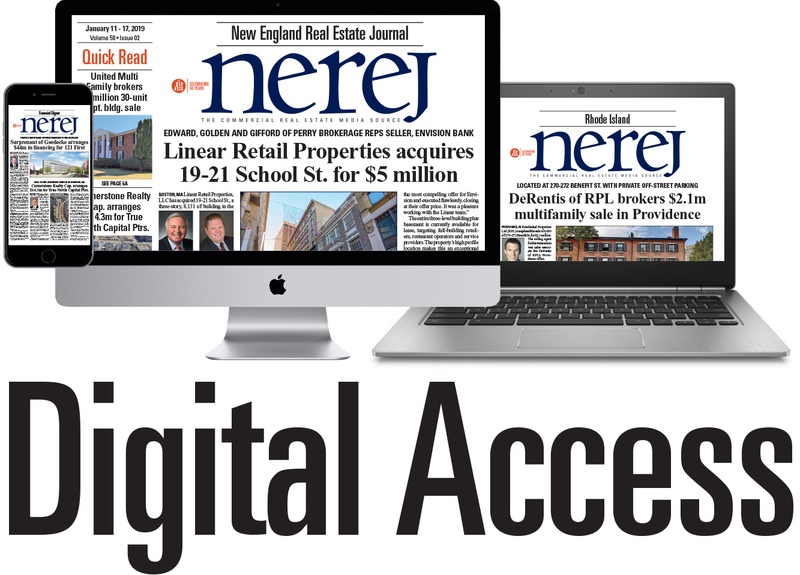 The agency has financed 248 home mortgage loans in Dartmouth, totaling $36.8 million in financing. MassHousing has partnered with two well-known and experienced MAP lenders: CBRE and Rockport Mortgage Corporation. The MAP lender prepares the submission of each transaction for HUD’s approval. MassHousing then closes the new loan and issues a Ginnie Mae Mortgage Backed Security (MBS), which has consistently provided the multifamily mortgage industry its most competitive long term, taxable interest rates. With each MAP/Ginnie Mae transaction, MassHousing continues as the mortgagee of record and becomes a Ginnie Mae servicer. This ensures long-term affordability for residents as each completed transaction will require the property owner to rent at least 20 percent of the units to those earning less than 80 percent of the area median income. Affordability at many properties could be at risk were MassHousing unable to offer this product as owners could refinance with other lenders who do not require affordability restrictions. Headquartered at Lakeshore Center in Bridgewater, the Claremont Companies is a privately owned and closely held real estate investment, development, and asset management firm. The company was started in 1968 when Patrick Carney, Claremont’s current Chairman and CEO, began investing in and developing residential multi-family properties in Southeastern, Massachusetts. 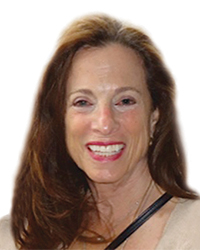 Throughout the 1970s and 1980s, the Company established its core real estate holdings by developing large scale apartment complexes throughout New England. In the late 1980s and 1990s, the company expanded its real estate development and ownership into different asset classes such as hotels, retail centers, and office buildings. In 2003, with more than 10,000 apartment and hotel units across the United States, Claremont began a disposition strategy in order to capitalize on the overall appreciation of the national real estate market. The strategy successfully consolidated Claremont’s portfolio into 13 core apartment and hotel properties while providing substantial liquidity to reinvest in new real estate acquisitions and developments. Today, the Claremont Companies is actively pursuing new acquisitions and is focused on both existing properties and development opportunities within the multifamily, hotel, and mixed use asset classes. Rockport Mortgage Corporation is a leading national provider of multifamily and healthcare financing solutions. It was ranked the fifth-largest FHA-insured multifamily lender in 2016 by value of loan commitments. Rockport Mortgage’s singular focus is on FHA-insured loan programs. With unapparelled experience working with and within HUD, Rockport Mortgage’s professionals, including lawyers, accountants and appraisers, apply the full measure of their knowledge to every transaction and capitalize on decades of industry experience in advising on loan structures and strategies that anticipate the needs of its clients and respond to market challenges. MassHousing (The Massachusetts Housing Finance Agency) is an independent, quasi-public agency created in 1966 and charged with providing financing for affordable housing in Massachusetts. The Agency raises capital by selling bonds and lends the proceeds to low- and moderate-income homebuyers and homeowners, and to developers who build or preserve affordable and/or mixed-income rental housing. MassHousing does not use taxpayer dollars to sustain its operations, although it administers some publicly funded programs on behalf of the Commonwealth. Since its inception, MassHousing has provided more than $20 billion for affordable housing.